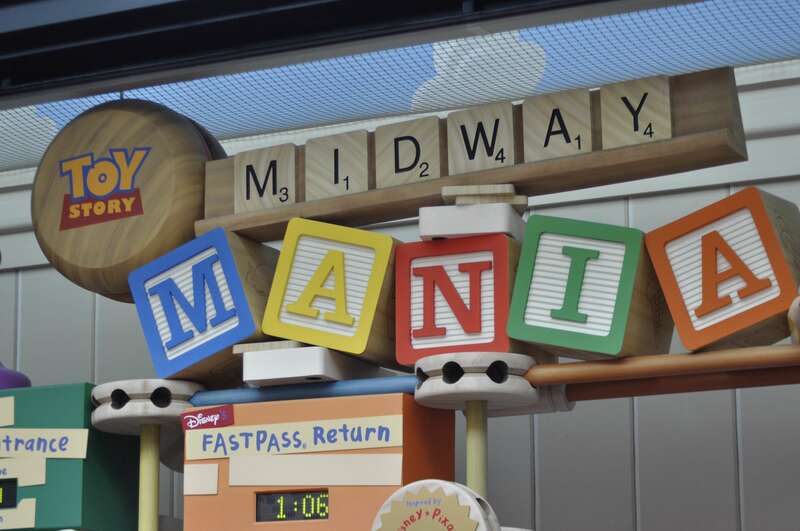 Visitors to Disney’s Hollywood Studios over the next few days must use the FastPass+ reservation system to ride the park’s Toy Story Mania. Walt Disney World is conducting a brief test through Thursday to try Fast Pass-only access to the popular ride. The resort tried a similar experiment recently for a meet-and-greet with Anna and Elsa of “Frozen” at the Magic Kingdom. “The whole goal is how do you give people the opportunity to do their top experiences without having to stand in line for an unreasonable amount of time,” A Disney spokesperson said. My personal experiences with riding Toy Story Mania has only been through the Fastpass system. It’s not uncommon to see wait times over an hour, so hopefully this test will help people get to ride Toy Story Mania and not skip it because the wait times are so long. Under the FastPass system, people can make reservations for rides ahead of time or at kiosks in the park. The announcement for the test was unannounced prior to the test and based on some internet buzz, guests did not take the testing well at all. Long lines were seen at guest services and cast members reported a lot of “upset” and “agitated” guests while in the parks. At this time, Disney has not announced why the test is occurring, however some say that it could be for a new phase of Toy Story Mania with a separate track opening at the old Sound Stage location where Frozen Summer merchandise was being sold. This is the buzz, but keep in mind that nothing is set in stone until Disney says it is so! Have you had any problems with the test phase? Do you think Disney should be able to tell people that they cannot stand in a standby line? I dont think there is a clear answer to these questions, but all I know is Disney World has something huge in store for us at Hollywood Studios!! Previous Post Stay, Play and Dine is back at Disney World! Next Post Food and Wine Classic Returns to Swan and Dolphin Resort for 2 Nights!